This week at a series of private events at a corporate “experience center” outside Los Angeles, Porsche debuted the eighth-generation installment of its 54-year-old sportscar, the 2020 Porsche 911. 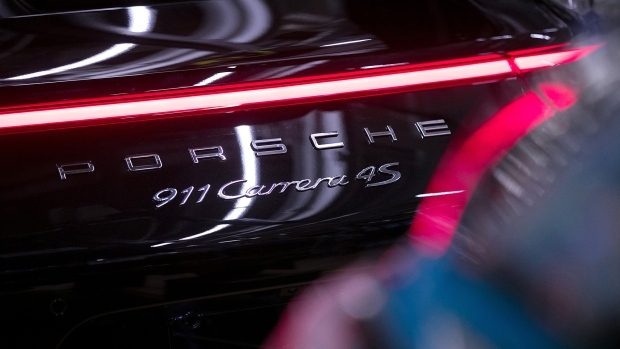 Porsche showed the new 911, known internally as 992, in two versions for its world premiere: a two-wheel-drive 911 Carrera S and an all-wheel-drive 911 Carrera 4S. They each look nearly identical to their predecessors. The main allure of the 992 to Porsche enthusiasts is the bragging rights associated with having the very freshest 911. The 2020 911 Carrera S starts at US$113,200. The 2020 911 Carrera 4S starts at US$120,600. They’re on sale now, with deliveries by next summer.